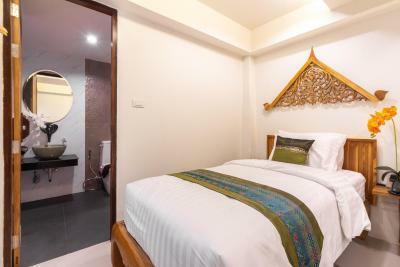 Lock in a great price for Anumat Premium Budget Hotel – rated 9.2 by recent guests! 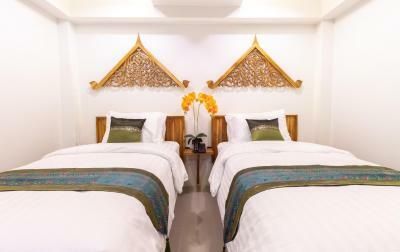 Very clean, good AC, comfortable bed (all the beds in Thailand seemed to be quite firm). Walking distance to all the sights in Old Town. Great value for price. Great value for money. 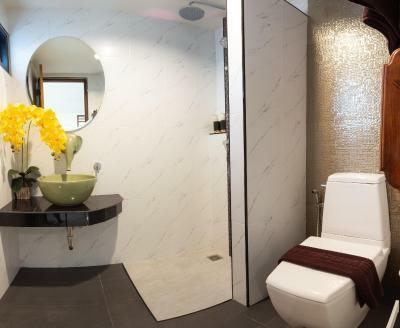 Nice shower and utilities. Near to many restaurants and other options. Free coffee and other things available. Great. 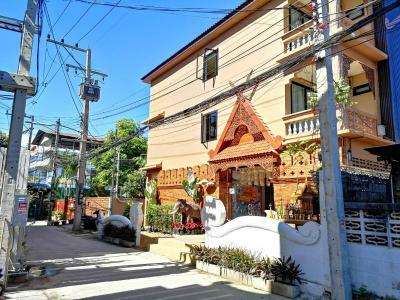 It’s not on a busy street so there’s not much noise but it’s within walking distance to a lot of the popular sites inside the Old town Chiang Mai. It’s a pretty good deal for the amount they charge. The rooms were great - with new furnishing, wide range of amenities, comfortable and clean.The staff gave us complementary snacks and coffee. Very good location as well. Great place! 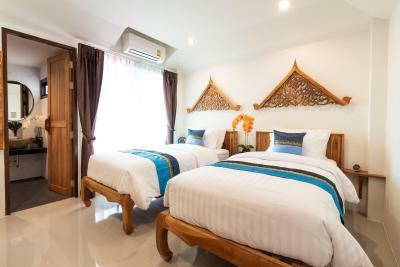 Very good location, great price, very nice staff, awesome bedroom! Highly recommended! Thanks for the attention during our stay! The location was amazing. 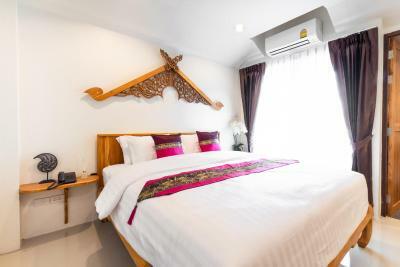 5-10 minute walk to majority of markets and really good restaurants. The staff was very helpful at the front desk and throughout our stay. Awesome Room, Big TV, huge bed very confi, safe, fridge, helpful staff and the best part only $16 a night. 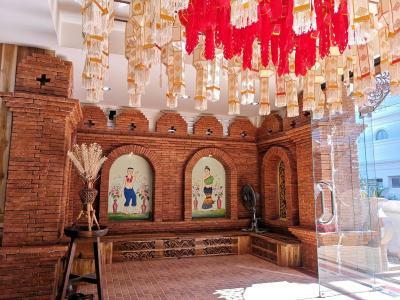 The hotel is brand new with a nice lobby and well located. 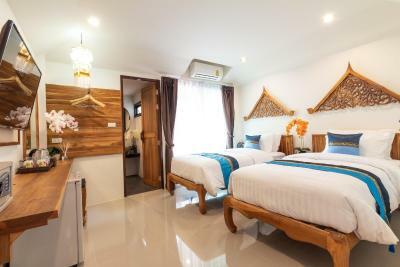 Anumat Premium Budget Hotel This rating is a reflection of how the property compares to the industry standard when it comes to price, facilities and services available. It's based on a self-evaluation by the property. Use this rating to help choose your stay! 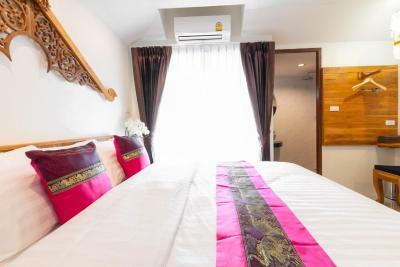 One of our top picks in Chiang Mai.Anumat Premium Budget Hotel is a 3-star property, located in Chiang Mai Old City. 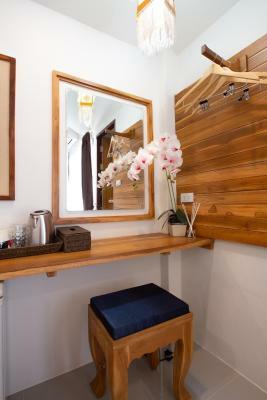 It offers a courtesy corner snack bar, free WiFi access in all areas and a complimentary welcome drink on arrival. 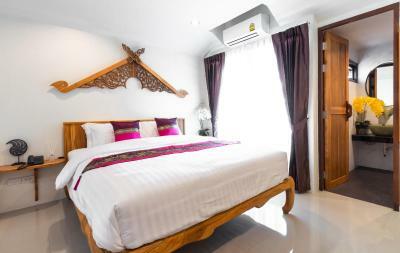 All rooms are equipped with a 42-inch flat-screen TV with cable channels. The tastefully-furnished rooms feature teak wood-carving furnishings and a spacious bathroom with a rain shower. 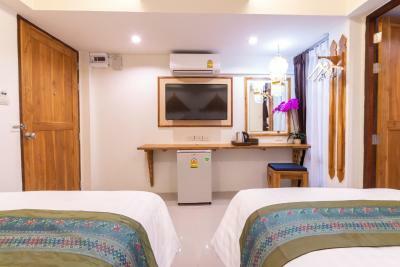 A common area and ironing facilities are available at Anumat Premium Budget Hotel. 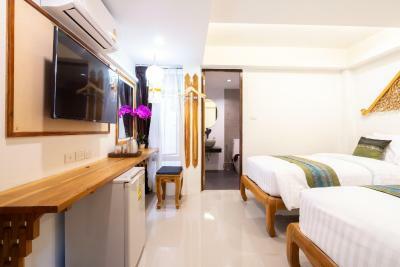 The accommodations can conveniently provide information at the reception to help guests to get around the area. 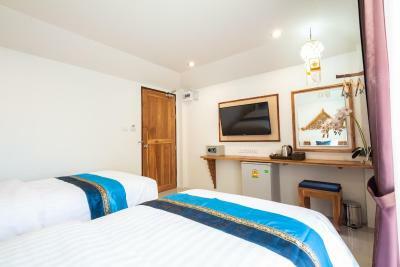 Anumat Premium Budget Hotel is a 5-minute walk from the Sunday Night Markets, 10-minutes from Saturday Night markets. 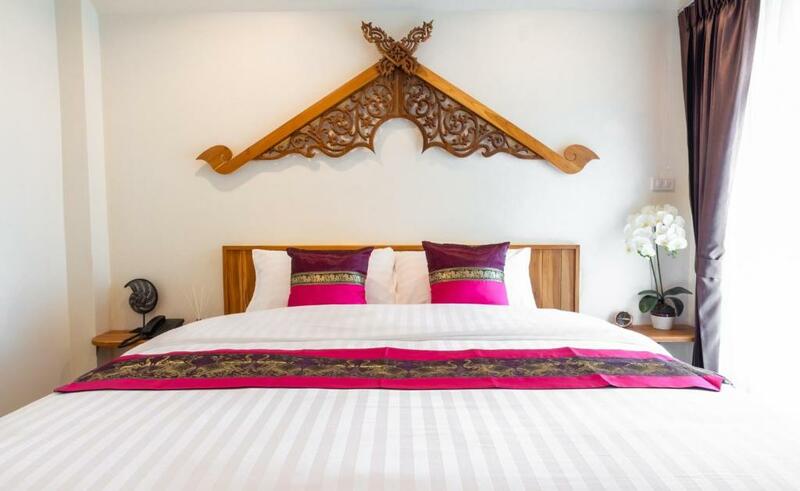 Chiang Mai International Airport is a 15-minute drive away. 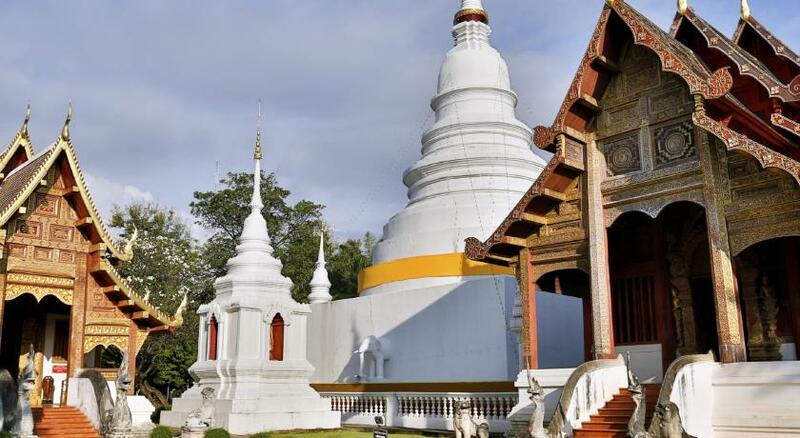 Wat Phra Singh Temple is 1,500 feet away and Wat Che Di Luang Temple is 2,950 feet away. When would you like to stay at Anumat Premium Budget Hotel? 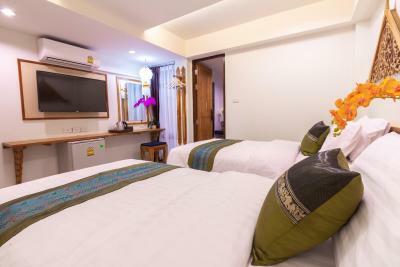 This twin room features a electric kettle, mini-bar and soundproofing. 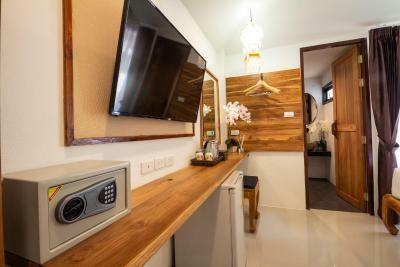 House Rules Anumat Premium Budget Hotel takes special requests – add in the next step! Anumat Premium Budget Hotel accepts these cards and reserves the right to temporarily hold an amount prior to arrival. Please inform Anumat Premium Budget Hotel of your expected arrival time in advance. You can use the Special Requests box when booking, or contact the property directly using the contact details in your confirmation. 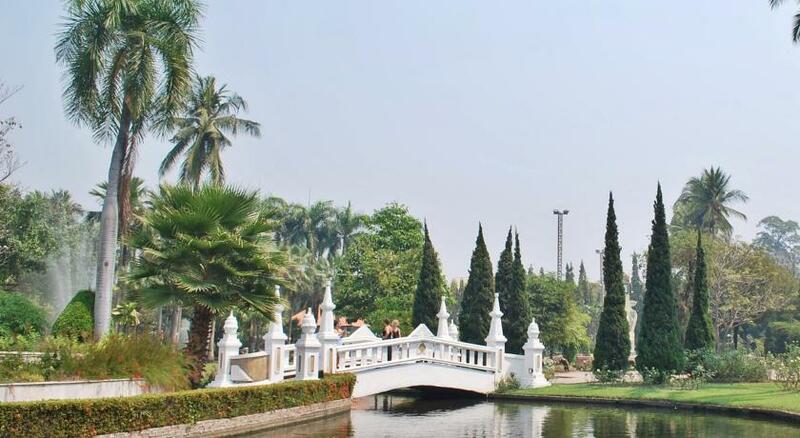 Excellent location in Chiang Mai. Clean comfortable and stylish. Excellent wifi. A light breakfast is available. We would definitely stay there again. The location and attention of the staff. Ben helped us book an activity for the next day, he was very friendly. screens on the windows to prevent insects from coming inside. The front desk staff was so friendly and helpful! We really enjoyed our stay. This was the best hotel from all my trip in Thailand. Lovely staff. There is a courtesy bar where you can get a small breakfast, coffee and tea at anytime. 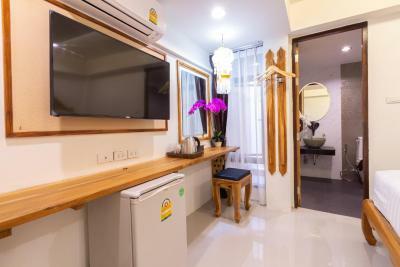 Excellent WiFi, big flat screen TV good size bedroom and huge and super comfy bed with a very modern toilet with a nice and hot shower. 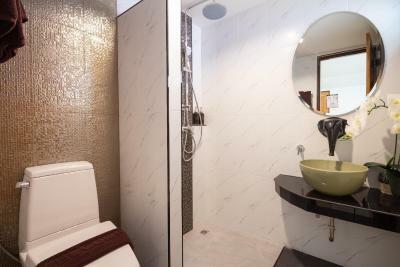 All the facilities such as hairdryer, kettle, safety box, water, tea and coffee. Nice decoration and a little patio. 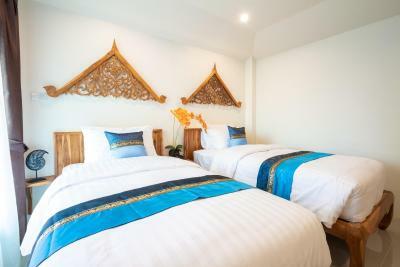 Close to nice restaurants, massage, scooter rental and tours agency. The place is just like on the photos. The location is really centric, in the middle of the Old Town, but in a small quiet street. 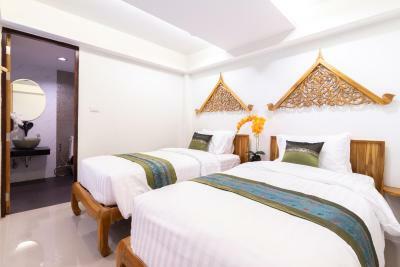 Rooms are decorated nicely, what made us feel more comfortable. 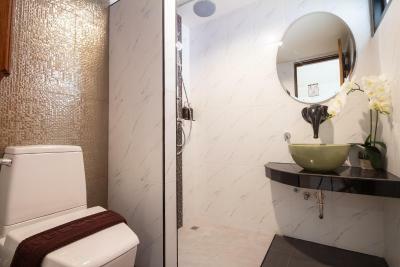 Bathroom is modern and clean, especially loved the water-tap in form of an elephant. There are some Snacks in the reception lounge, toast, butter, banana and coffee. Our room had a balcony. The staff is not very helpful, on every question, they try to sell you, but never suggest. Ask not to stay on the ground floor, otherwise, all you see is a wall. This hotel was amazing! Don’t be fooled by the name “budget premium”! Elephant shape sink, nice but works like live elephant - water from faucet is everywhere except sink. :-) All the rest is ok. 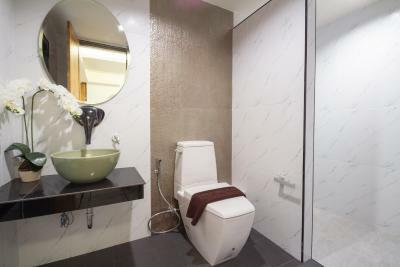 Fantastic location, clean and spacious room. Free coffe, tea, hot water and toast all day at reception. Good wifi. Hotel is like new. Free soap and shampoo in bathroom. Comfy bed. Laundry 50m from the hotel and nice cat themed coffie shop nearby. The staff weren’t very friendly or helpful. Free water every day. Change of towels every day. Close to everything in the Old City. 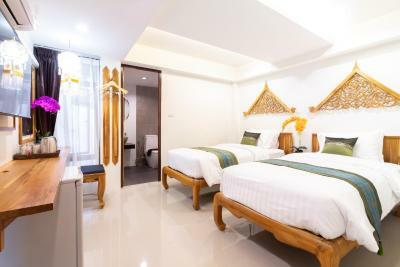 We spent almost a month in Thailand and this was the best budget hotel we stayed at. 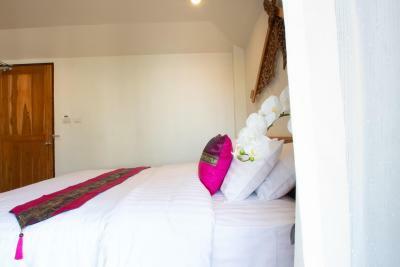 The room was modern and clean, with a very comfortable bed (not so hard like in many places!). The staff were friendly and helpful. The location was great - a short walk from the Sunday night market and most things in the old town, with lots of food options nearby. Bigger bottles of water in the room. The location is a bit far from the gate. If other guests are considerate and keep their voices down in the passageway then it is peaceful. 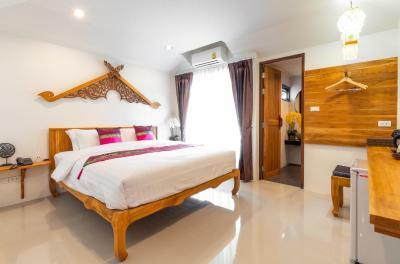 Nice, clean place to stay in the old part of Chiang Mai with some great cheap places to eat nearby. Close to the park. Free mini breakfast and tea and coffee was appreciated. the bed is big and the bathroom is very decent.